ATZ Contracting built 25 condominiums over the past 30 years, painted the exterior of Penticton City Hall, and continues to work on construction projects throughout the Okanagan Valley. Whether you are renovating your kitchen or your entire house, being informed and having a plan is the first step. Our consultations ensure you end up with the results you want, and we keep the lines of communication open throughout the entire process as your vision comes to life. 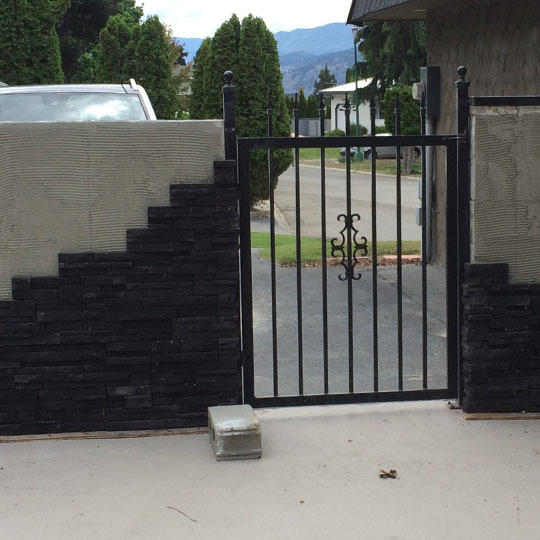 Graham McCredie, owner of ATZ Contracting in Penticton BC, has served the Okanagan Valley with his house building and renovation skills for over 35 years. With a personal focus on reliability and the highest standards, he and his team of Red Seal tradesmen can handle all your building, contractor, and masonry needs. 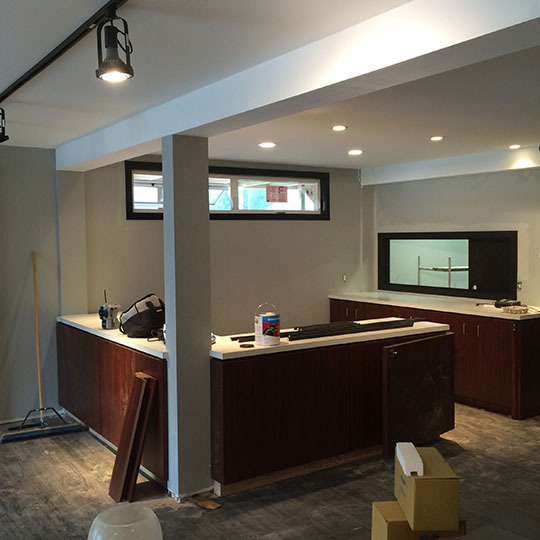 Along with high standards in productivity, Graham’s goal is to provide job specific consultations giving his clients complete confidence throughout the entire construction process. ATZ Contracting built 25 condominiums over the past 30 years, painted the exterior of Penticton City Hall, and continues to work on construction projects throughout the Okanagan Valley. At ATZ Contracting we professionally handle insurance claims, plus our building, masonry and renovation work is 100% guaranteed. Our Red Seal includes electricians and plumbers. We are WCB insured and offer comprehensive consultations and free quotes on all your construction needs, from new builds to complete home renovations. Whether you are renovating your kitchen or your entire house, being informed and having a plan is the first step. Our consultations ensure you end up with the results you want, and we keep the lines of communication open throughout the entire process as your vision comes to life. We consider many aspects of building including the use of locally quarried natural stone and flow of your building design. 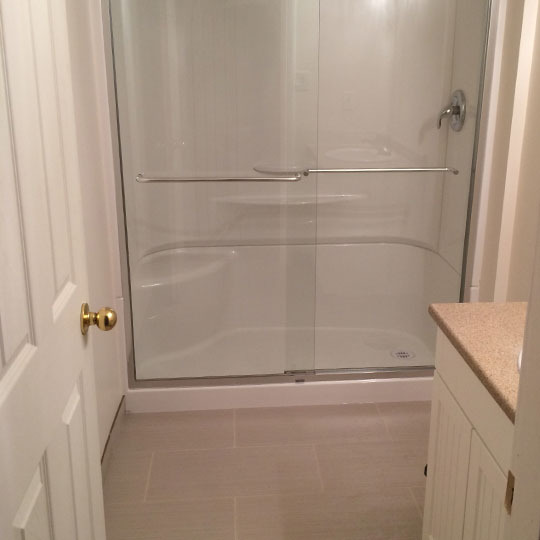 Whether you are updating your bathroom in sync with the latest trends or adding a rental suite to your home, we can help you meet your goals. 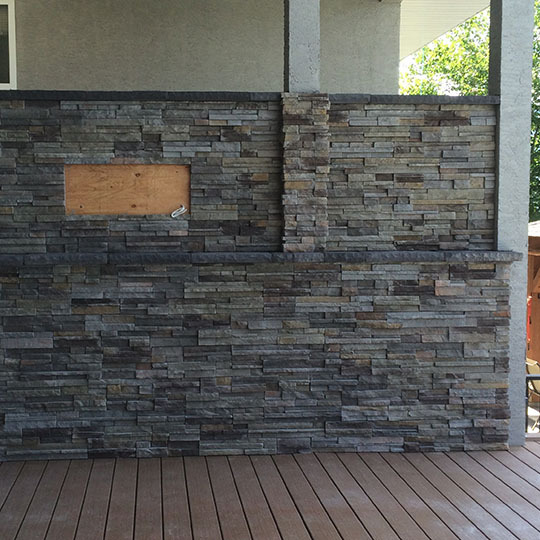 We focus on building confidence as a renovation and building contractor trusted throughout the entire Okanagan. © 2019 InfoTelMultimedia.ca - InfoTel.ca - ATZ Contracting - All Rights Reserved. View our InfoTel.ca listing under Renovation Contractors for penticton.